Qualified Response Rate: Serious leads who have interest in buying now or in the near future. Order Rate: What percentage of leads converted. “Cost Per” Analysis: Accounts for the different costs of two direct mail campaigns. Customer Acquisition Cost: A summary of all your costs for acquiring a new customer. Revenue per Order: A summary of how much money, per order, the direct mail campaign produced. Return on Investment: Did your campaign make money? Add up your revenue, then include all your costs. Renewal Rate: The number of incentives you used to convert leads into customers. Lifetime Value: Customers who—over a long period of time—continuously buy again and again. Include a Call to Action, or CTA, on your direct mail campaign; this will cause a prospective customer to act. Use tracking methods, including Phone Number, Personalized URL, Coupon Code, or even a QR Code. 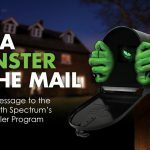 Combine your direct mail campaign with one of several other marketing methods, including targeted email marketing, IP targeting, and in-store signage. 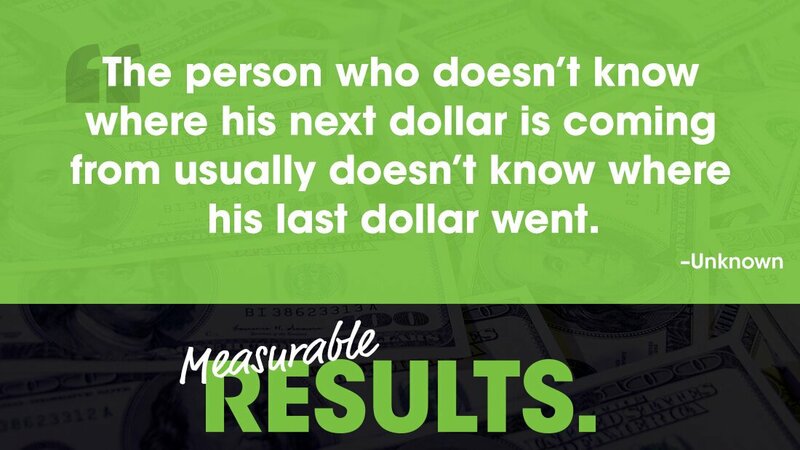 Taking the time to measure your marketing effectiveness is worth the effort. You’ll never know how well your direct mail campaign is working unless you track them and measure your results. Once you take the time to see what your direct mail campaign value is, eventually you’ll be able to get maximum return on investment; you’ll know what changes to make to influence the campaign’s effectiveness.